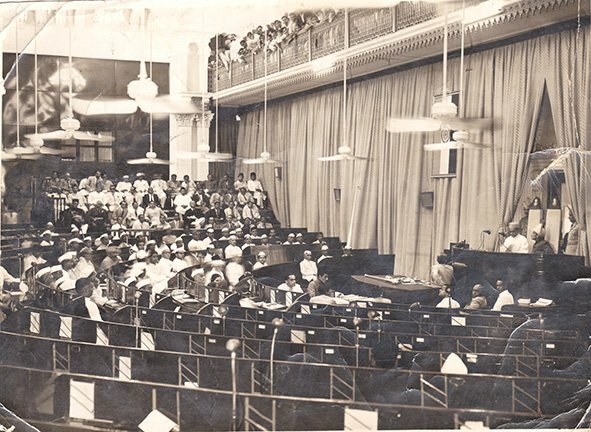 This photograph is from my family album and was taken on November 1, 1956, on Andhra Formation Day, at the Legislative Assembly in Hyderabad. 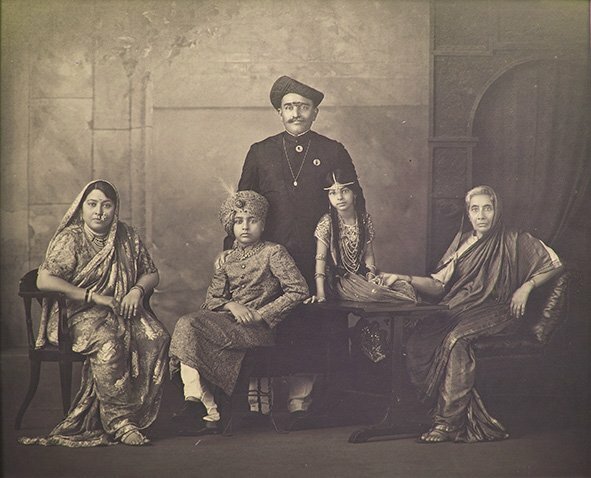 The then Nizam – Mir Osman Ali Khan, speaker Kashinath Rao Vaidya, the first elected Chief Minister Burgula Ramakrishna Rao, and Neelam Sanjeeva Reddy (the to-be 6th President of India) are seen in this image. On this day, all states of India were re-organised by language including the state of Hyderabad. The nine Telugu and Urdu speaking parts of Hyderabad State were merged with the Telugu-speaking Andhra to create Andhra Pradesh, with Hyderabad as its capital. The rest of the state merged with two of its neighbours to form the modern states of Maharashtra and Karnataka. 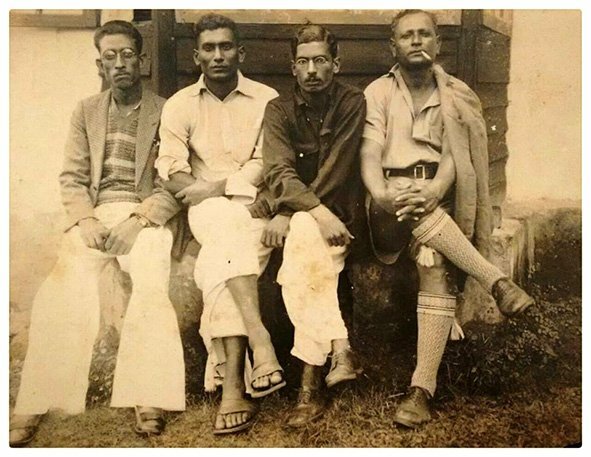 My father M.K Shastri sits in the inner semi-circle in the white shirt on the right. 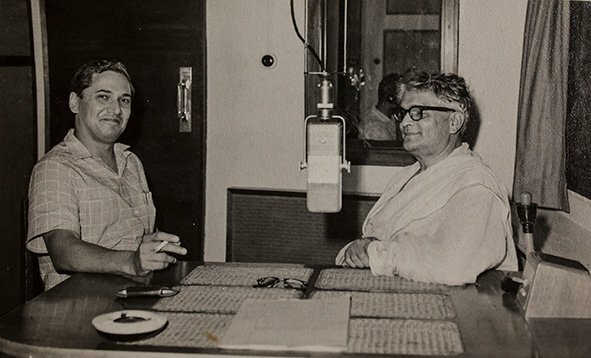 He was fluent in Urdu, and became the Editor of Debates and the warden of M.L.A Quarters. Until this day of the formation of Andhra Pradesh, the independent state of Hyderabad was ruled by the Nizam and his family since the 18th century. 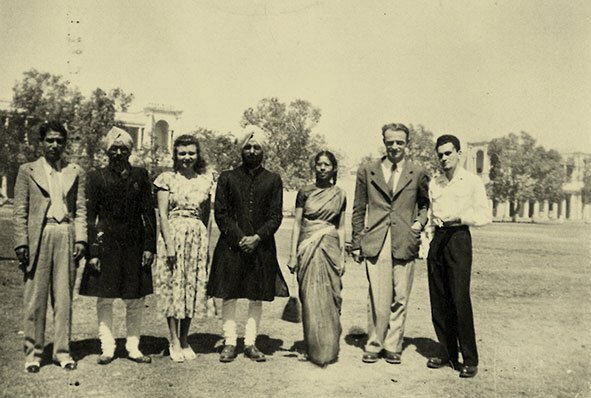 I remember it was a very exciting day in Hyderabad and everyone was dressed up well. 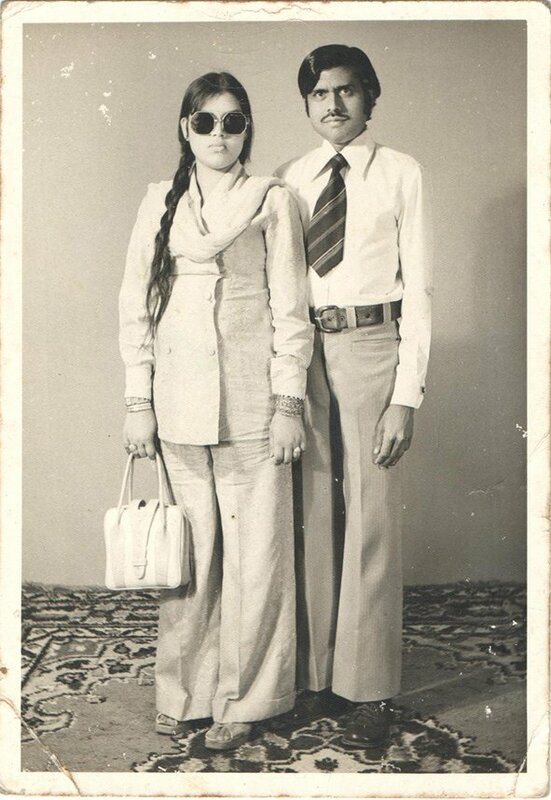 My father wore a beautiful sherwani. I insisted that I be taken along to the assembly on this important day in Indian History. There were two galleries for people to watch the moment take place. The Speakers gallery and the Visitors gallery, and my father got us a pass to the Speakers gallery. Most people of Hyderabad state were happy that that this moment in history had taken place. Everything had began to change when India became independent in 1947, Hyderabad was amongst the many princely states given the choice of either joining India or Pakistan. 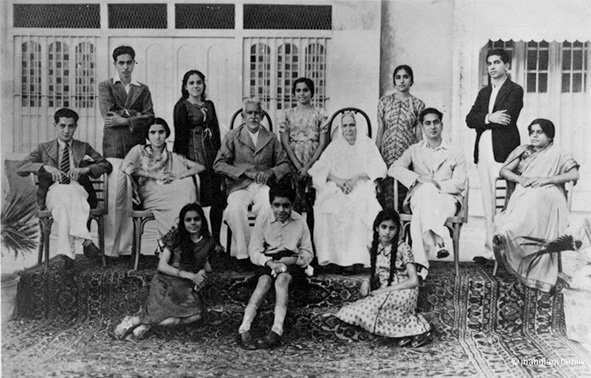 The Nizam wanted to do neither and insisted on remaining independent. 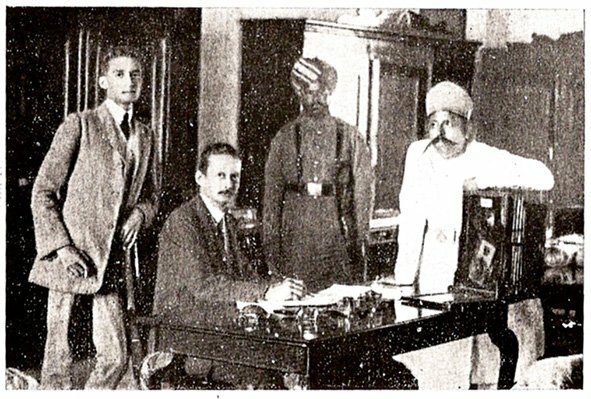 Negotiations between the Nizam and the Indian government for integration of Hyderabad into the India Union were unsuccessful. He finally relented to a “standstill agreement” with India on November 29, 1947 to maintain status quo and not accede to Pakistan instead. But Hyderabad state began to experience communal unrest caused by the Razakar’s movement. 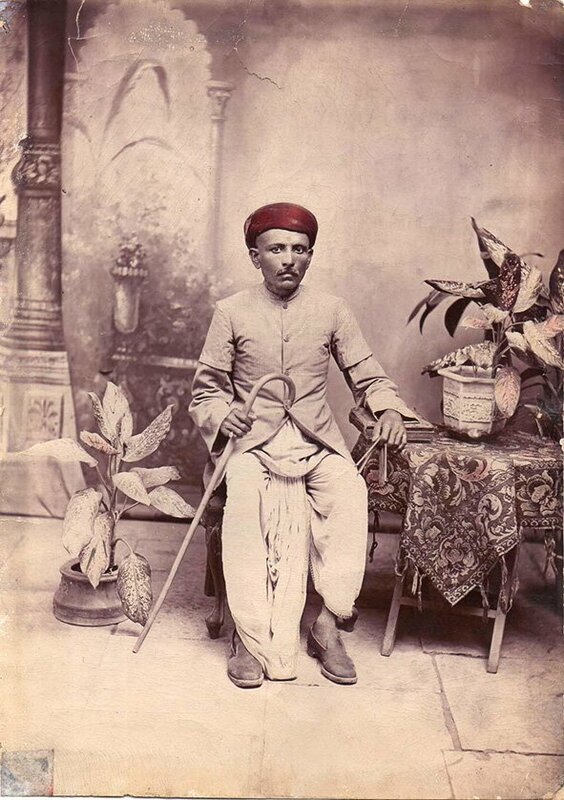 The Razakar was a private militia organized by the Nizam’s aid, Qasim Razvi to support the rule of the Nizam and resist the integration of Hyderabad State into the Dominion of India. That is until Operation Polo, when the Nizam finally agreed to join the India. 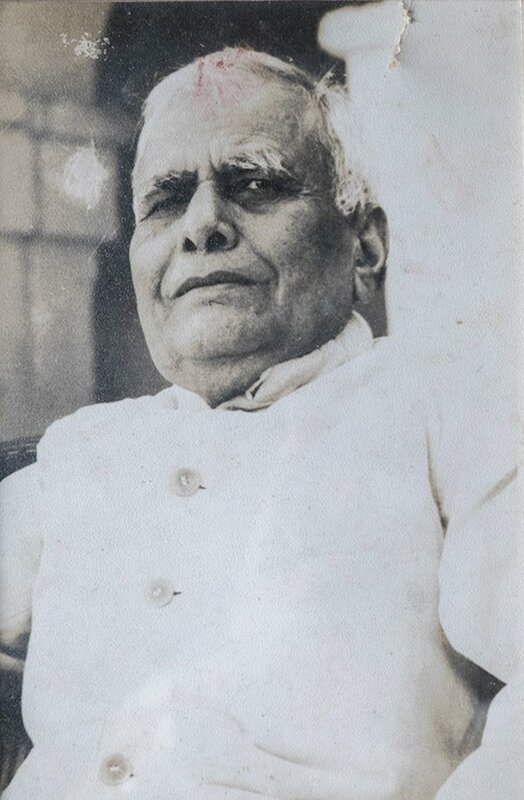 In January of 1950, M. K. Vellodi, a senior civil servant was made the Chief Minister of the state and the Nizam was given the position of Governor. 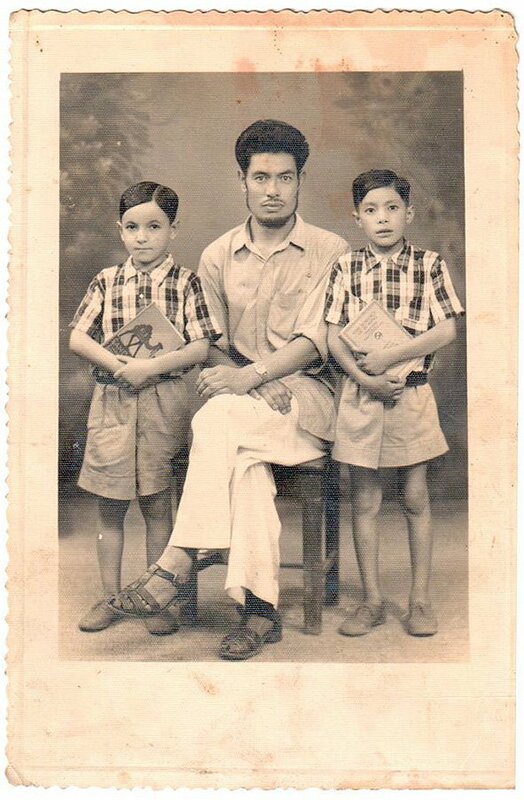 In 1956, I remember I was in class 10 and life was simple, though now and then there was a lot of communal friction. There used to be no traffic, we used to travel from one place to another in rickshaws for mere four annas. I also had a lot of friends, including the Chief minister’s daughter. In days of trouble we were not allowed to go anywhere but to go to school and return right back home. The capital Hyderabad has changed a lot since. The good consequences of being a part of a state from India was that there was a lot more equality than earlier. All kinds of classes and kinds of people were interacting and working with each other. I too found a lot of great and simple friends in elite classes of Hyderabad. My family however, was quite orthodox, and while I really wanted to become a doctor, I couldn’t and instead got married. Subsequently there was change in our family’s ideas and all my sisters and brothers were highly educated. Having said that, people say that women find independence without marriage but for me, it was the reverse. I think I found my independence after marriage. I decided to become a teacher and over the years flourished at my work and in positions. I am now 78 years old, fiercely independent and am the Advisor to the Red Cross in Hyderabad. Since 2014, we are now shared capital of a newer state of Telangana. My grandfather, George O’Brien, was born in Meerut in 1900. His grandparents had fled Ireland in 1847 to escape the Great Potato Famine. My great great grandfather then joined the British army and the family moved to India. In India, they became part of the Irish diaspora, but they were alive and being fed by their old enemy, the British. 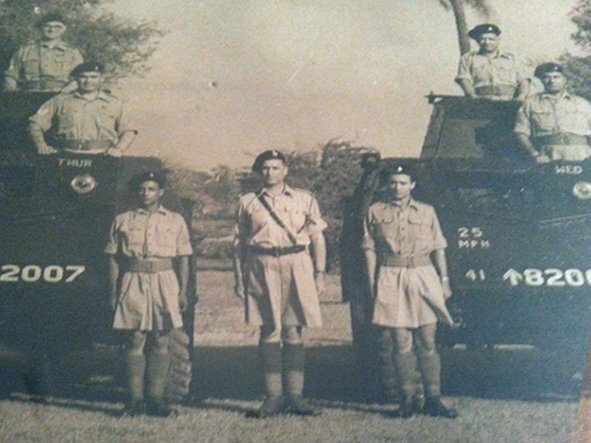 During the Second World War, my grandfather volunteered to be the Indian Home Guard. He had his own platoon of part timers whose role was to keep the peace and defend India against her enemies. At the end of the war, the platoon was retained to maintain order as Indian Pakistan Partition was tearing the country apart. In September of 1947, thousands of displaced Muslims were taking refuge in the Purana Qila in Delhi and were extremely agitated as they feared attacks on their journey to Pakistan. Mahatma Gandhi heard of their terror and drove to the fort to allay their fears. The crowd listened to their leader, but a more agitated group worked themselves into a frenzy and started to attack Gandhi’s car. My grandfather’s platoon had been called to the incident and arrived to see the mob smashing the car windows and shouting violent threats. I am told my grandfather, George climbed on top of the roof of Gandhi’s vehicle and shouted in Hindi, “This is the only man that can save you!” and managed to placate the crowd long enough to get the car out. Unfortunately, Gandhi was assassinated the following January. 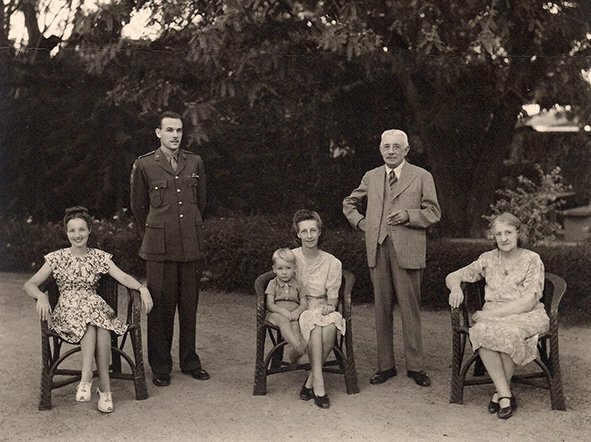 A great global leader was lost, but my grandfather George O’Brien had played his small part in history. My grandfather told me that a reporter called Ralph Izzard (a famous Daily Mail hack) wrote an article which appeared in The Times titled, ‘Mad Irishman saves Gandhi‘. Unfortunately, I have not been able to track the article down because he never told which ‘Times’ it was; The Times of India or The London Times or another Times! ), and my Grandfather was too modest to keep a copy for himself. But his story concurs with Gandi’s visit to the Purana Qila on September 22, 1947. After leaving his job as a home guard, he worked for the rest of his life with the British Motor Corporation and referred to it as ‘Bugger My Car’ company, although this was down to a great sense of humour rather than a derogatory comment about his employers. My grandfather also loved fishing and at one time had the record for the largest Rainbow Trout ever caught in Asia. His daughter, my mother got a scholarship to study in Dublin when she was 17, she met my father (an Irish doctor) and then stayed in Ireland. They had a family of five; me being the middle one. I was lucky enough to stay with my grandfather for a month in 1983, at Church Street, Meerut. It was the only time I met him and I was filled up with so many questions I had about my heritage. 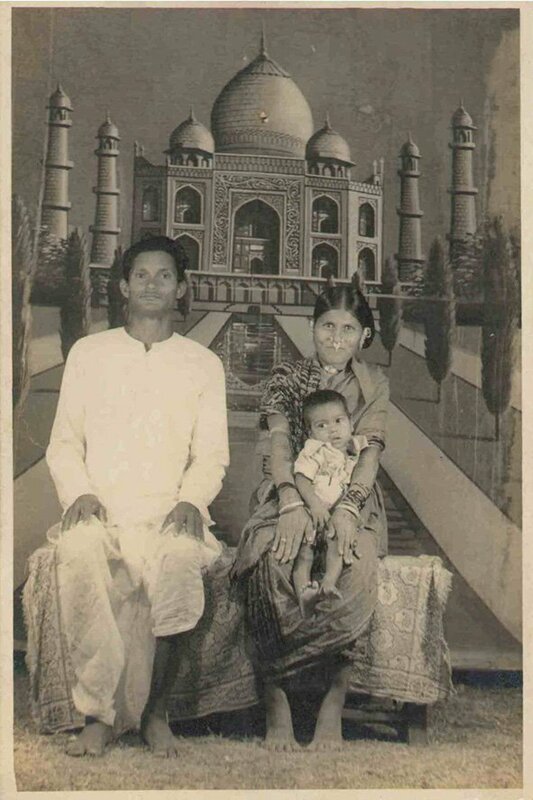 I am very proud of my Indian heritage and have visited India with my own family to give them a taste of their past. We now live all around the world, but Ireland is home. 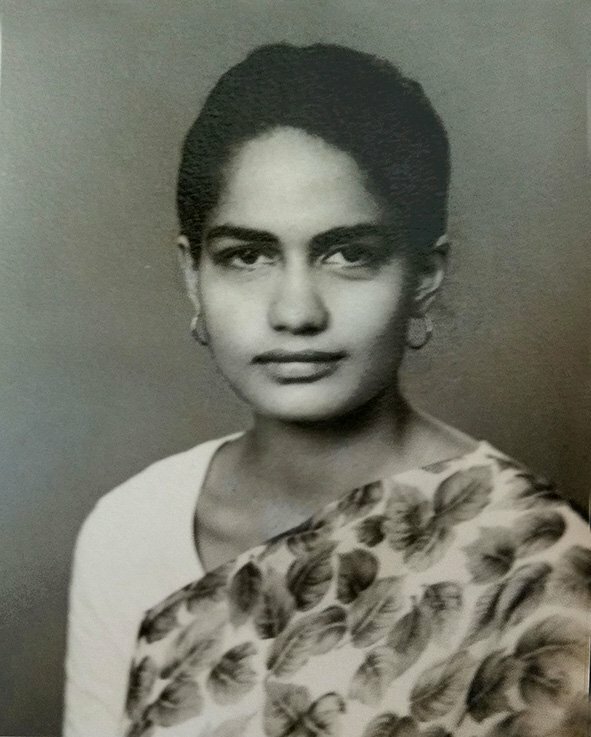 My Dida (grandmother in Bengali) Bani Karmakar (née Roy) was born on October 5, 1926 in Shologhor, Dacca District in erstwhile East Bengal. She had a rather impoverished childhood as the eldest child of a large family with three sisters, two brothers and a host of extended family members. She witnessed, at close quarters, the horrors of the Great Bengal Famine of 1943, where three million people perished. 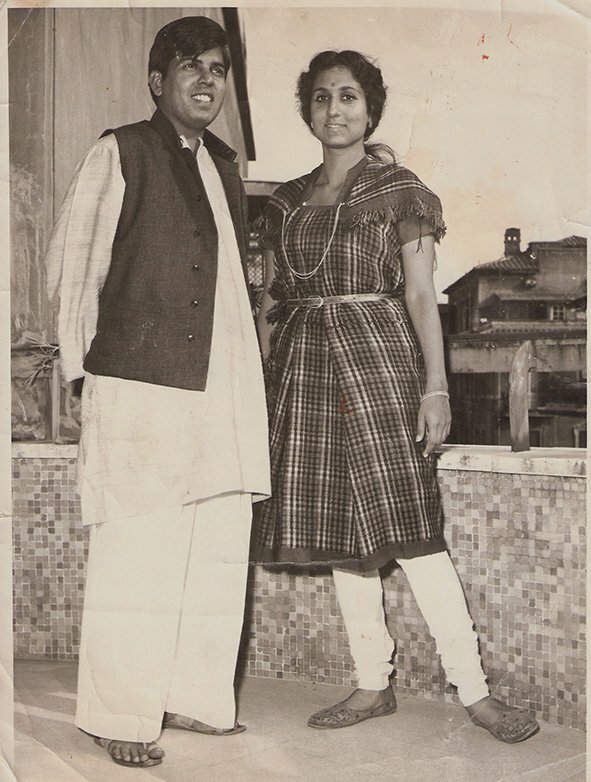 Dida did not have much of a formal education as she was married off in 1944, at the age of 17 to Radhika Jiban Karmakar, a soft-spoken 28-year-old man from Gramwari, Dacca (now Dhaka). Radhika Jiban left home at the age of 16, worked in the Calcutta Film Industry as a lab technician and also learnt photography from Jatin Das, a well-known photographer in Calcutta (now Kolkata). 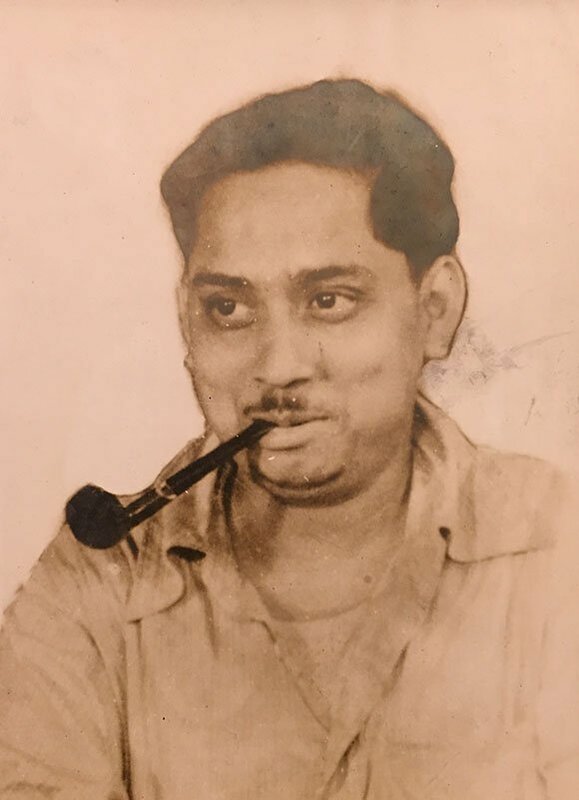 He then migrated with Das to Bombay in 1940, leaving behind a young wife in East Bengal with his family, where their first daughter, Sudevi was born in October 1947. The horrors of the communal massacres during 1946-1947 were witnessed by Bani, as also during one harsh monsoon, the swollen river Padma, changed course and devoured houses and paddy fields, the only source of sustenance for many. 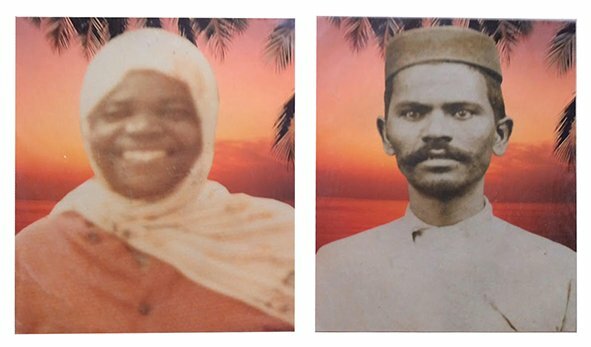 These two unfortunate events forced the mass exodus of many Bengalis seeking refuge and the Karmakars were among the millions who were forced to leave everything behind in 1948, many of whom migrated to West Bengal. 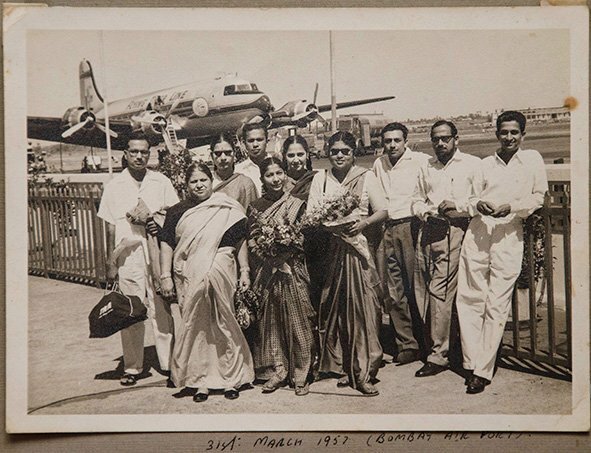 After a short stay in West Bengal, Bani found herself joining her cinematographer husband in the hustle and bustle of Bombay, which was to be their new home in 1949. They stayed in modest houses in Andheri and Sion where their four younger children; Radha, Krishna Gopal, Meera and Brojo Gopal, were born. From a small village to living in Bombay, without much support and a growing family with a host of relatives, was a tough task for the young mother, which she handled to the best of her abilities. 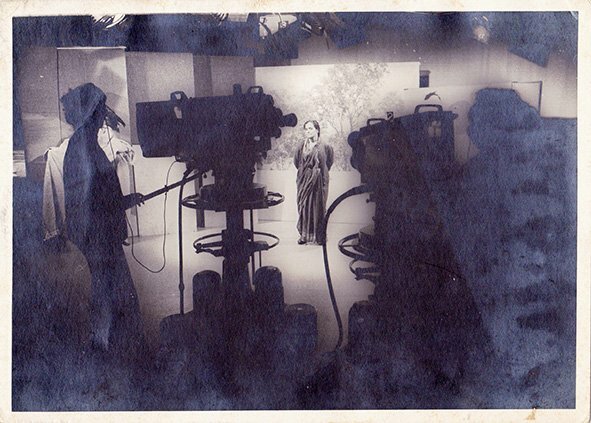 Radhika Jiban (whose name was shortened to Radhu, on Mr. Raj Kapoor’s insistence) worked as a cameraman and subsequently as cinematographer with RK Studios (now R.K. Films). His work involved erratic work schedules and travel within and outside India and hence primarily Bani was responsible for bringing up five children. They lived a frugal life together as much of her husband’s meager salary was spent on their children and extended family. 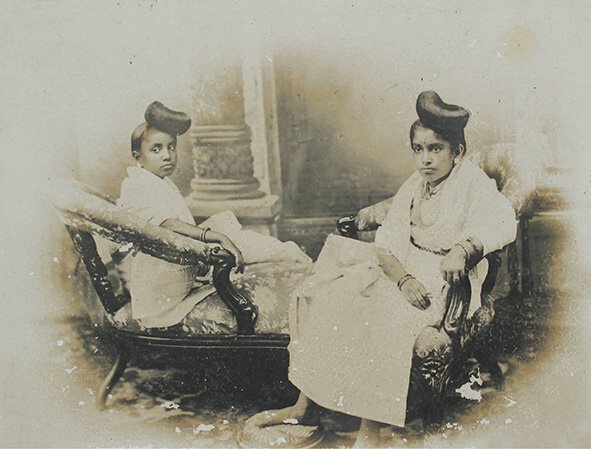 Her home was the first stop for a horde of relatives and others who would arrive to make it big in Bombay. There were times when there was no food left for her at the end of the day due to unexpected guests and she would have one roti with sugar to keep her going. The matriarch complained to no one. She found the time to educate herself in English and pick up skills in handicrafts. 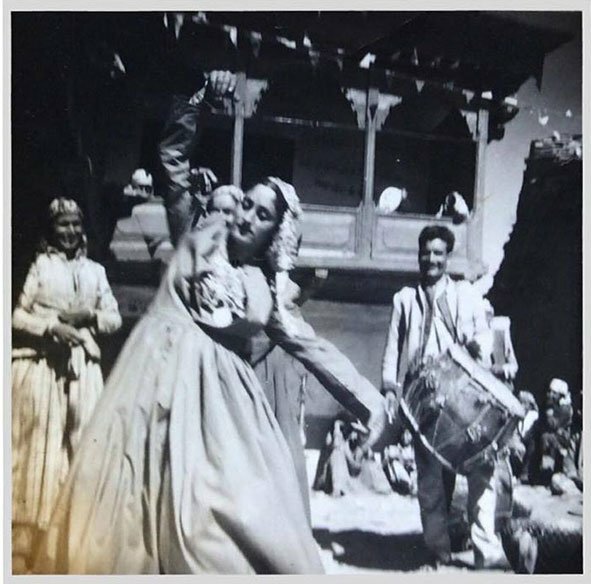 She never attended the flashy movie premieres, filmy parties or social gatherings while her husband rubbed shoulders with the who’s who of Indian and International Cinema. She preferred staying at home and taking care of her family. Together, the couple witnessed many important milestones in life- graduations, heartbreaks, first jobs, marriages, promotions and the births of their grandchildren and great-grandchildren. 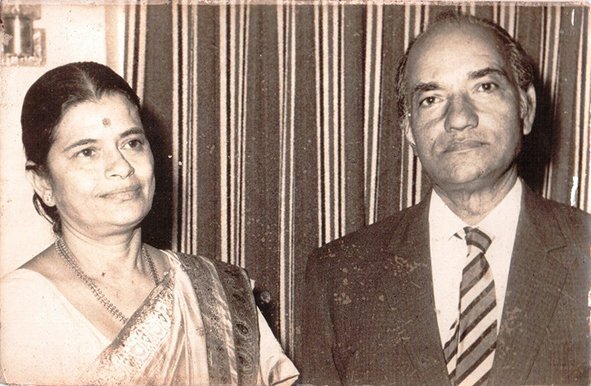 My grandfather, Radhu Karmakar came to be known as one of the ’10 best Cinematographers in the World’ and much of his professional achievements and laurels can be attributed to the sage and timely advice of his wife and my grandmother. He had won many awards during his lifetime which we proudly display in our family home, but what my grandmother was able to achieve was intangible; besides being a great cook, she managed a warm home, raised self-reliant and educated children, and was a role model for all those who came in contact with her. Radhu Karmakar passed away on October 5, 1993 at the age of 77, in a car accident while returning from shooting the movie ‘Param Vir Chakra’. 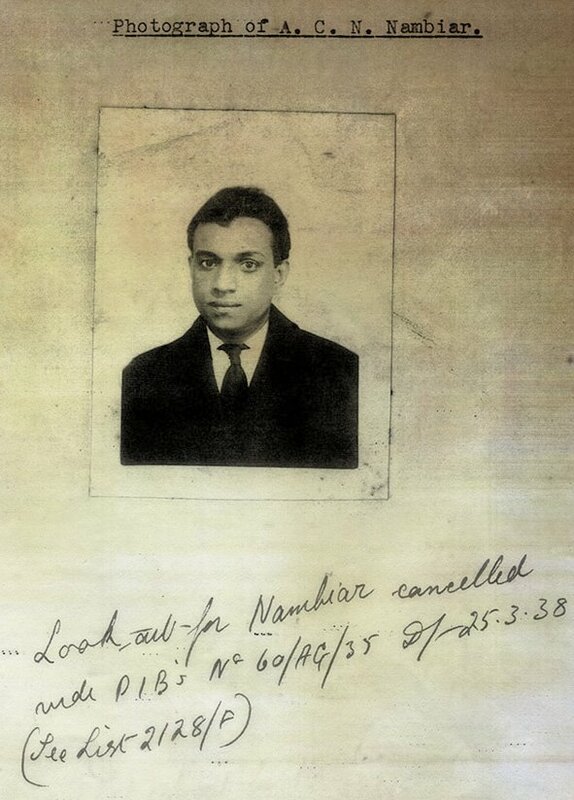 He was on his way back to Bombay (now Mumbai) to be with his wife on her birthday. Bani immersed herself in religion and spirituality, household work and doting on her grandchildren, to deal with the grief of her husband’s sudden demise. My grandmother Bani Karmakar, passed away on May 14, 2015, at the age of 87, due to a prolonged illness. She had suffered a stroke, was battling Dementia and was just a shadow of her former energetic self. She loved being surrounded by us even when she could not recall our names. Sometimes she would revert to her childhood days in East Bengal, calling out names of friends and family who were long gone. Yet, that isn’t how I choose to remember my Dida. To me, she will always remain my strong-willed, stubborn, strict and very loving grandmother, a little rough around the edges, but a gem of a human being. During her last days, when asked what her last wishes were, Dida said that she would love to see me get married and then she could die in peace. She won’t witness my wedding ceremony, but the day I get married, I know she will be there to bless me, watching and smiling her cheeky smile.